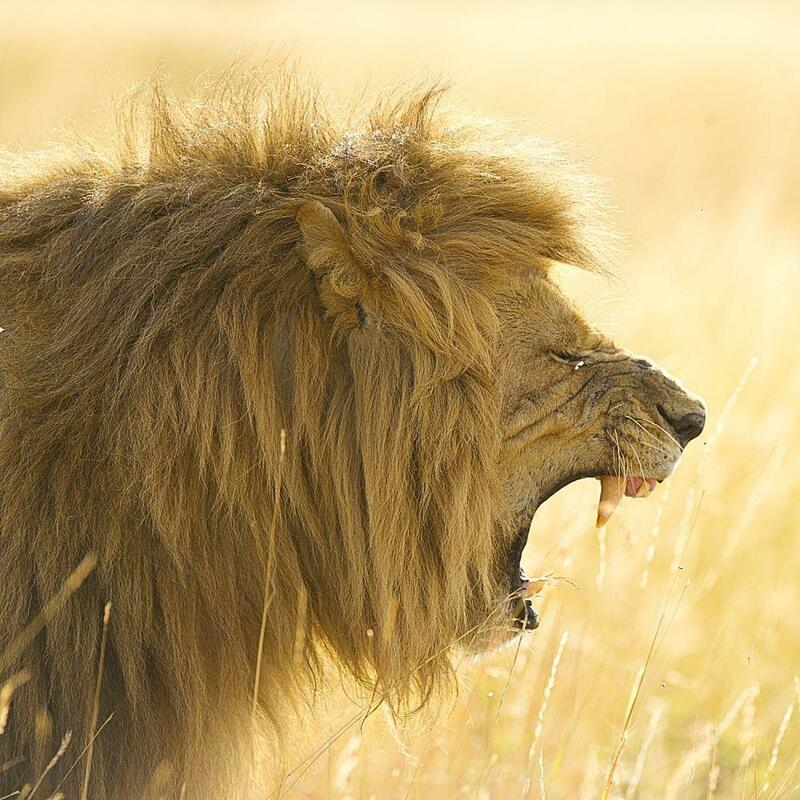 The Masai Mara is one of the best-known reserves in the whole of Africa and is globally renowned for its exceptional wildlife. 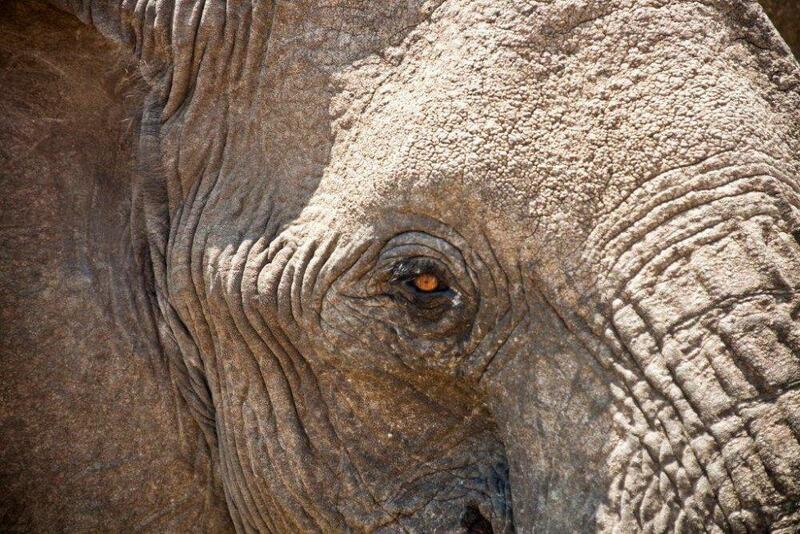 Despite comprising only 0.01% of Africa’s total landmass, more than 40% of Africa’s larger mammals can be found here. Across the vast plains of the Mara, visitors are able to witness lions, cheetahs, leopards, elephants, and an infinite variety of other species in their natural habitats. 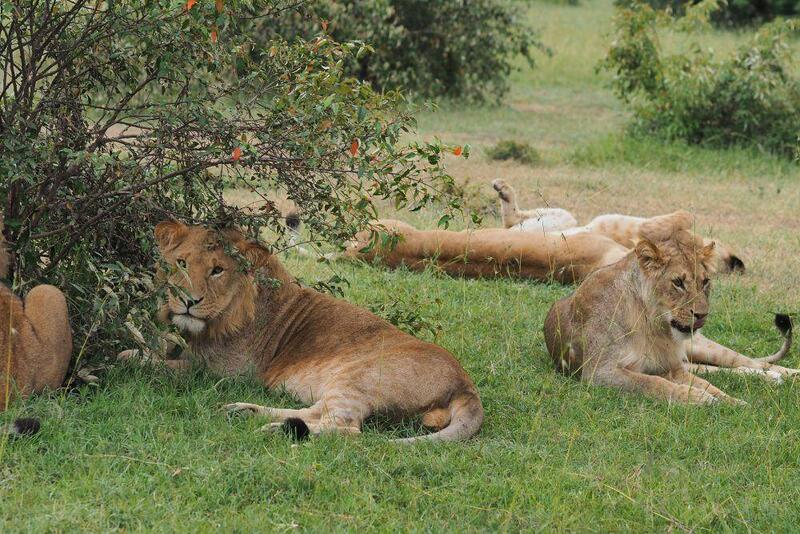 Masai Mara ecosystem contains some 25% of what is left of Kenyan wildlife. 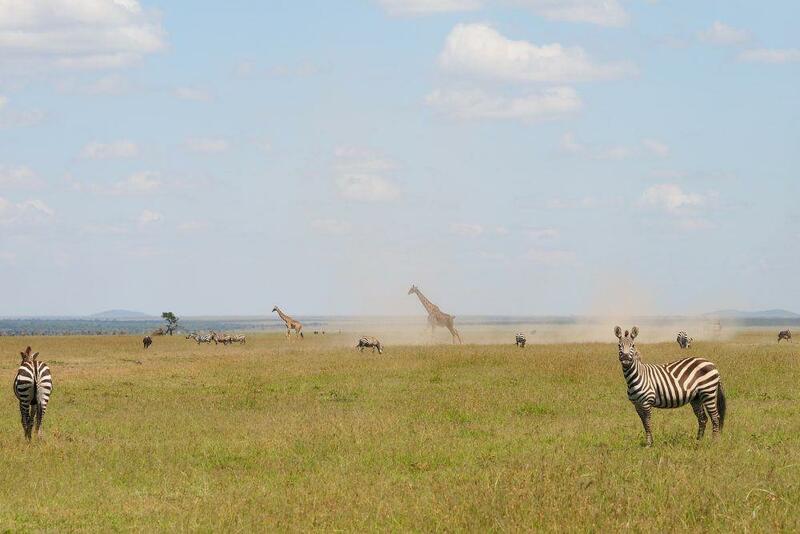 The estimate says that around 70% of Kenya’s wildlife lives outside national parks and reserves. 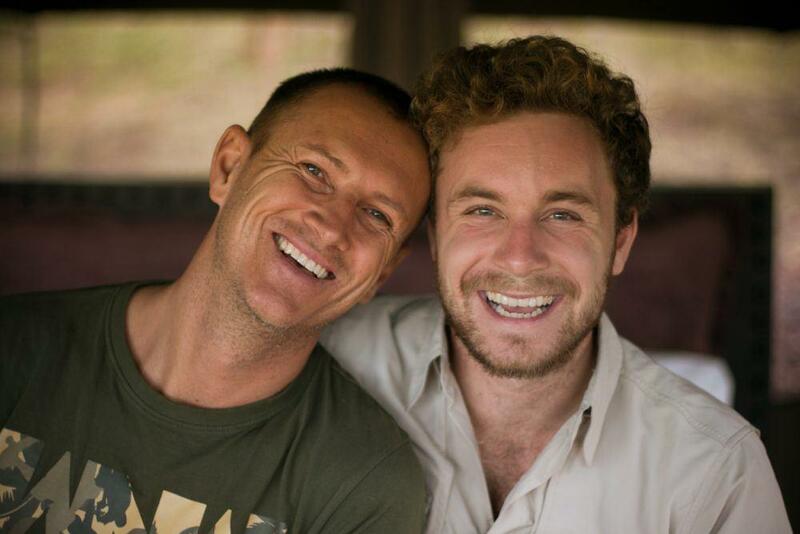 Thus; the need for new role models preserving the Mara wildlife, on private land is paramount. Naboisho plays that role today! Africa has lost some 95-98% of its most iconic mammals over the last hundred year or so, elephants, rhinos, lions, and cheetah. WWF estimate that the world will lose 2/3 of its vertebras in the incredibly short period 1970-2020, ie 50 years. Some 70% of the world’s ecosystem is under stress. Loss of habitat is the main reason for this decimation. 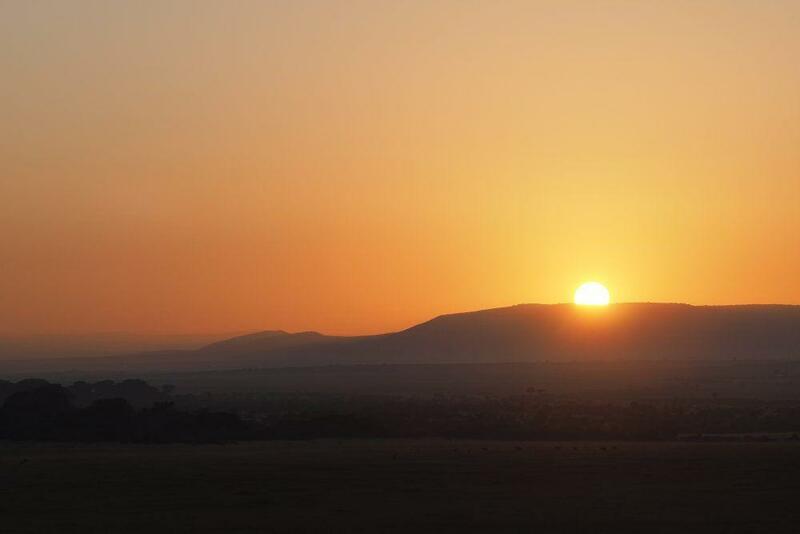 The Maasai Mara lies in the Great Rift Valley, which is a fault line some 3,500 miles (5,600km) long stretching from Ethiopia’s Red Sea through Kenya, Tanzania, Malawi, and into Mozambique. Here the valley is wide, and a towering escarpment can be seen in the hazy distance. The animals are at liberty to move outside the park into huge areas known as ‘dispersal areas’. There can be as much wildlife roaming outside the park as inside. 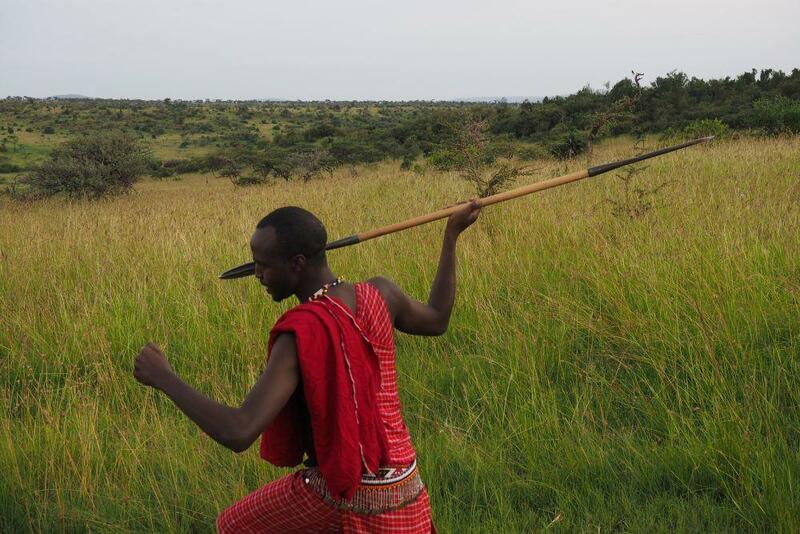 Many Maasai villages are located in the ‘dispersal areas’ and they have, over centuries, developed a synergetic relationship with the wildlife. 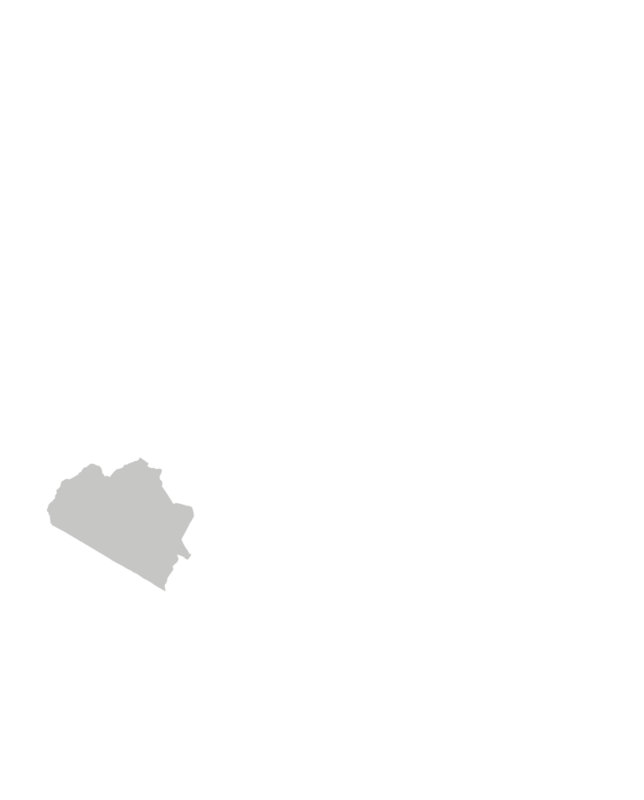 There are four main types of terrain in the Mara – the Ngama Hills to the east with sandy soil and leafy bushes favoured by black rhino; Oloololo Escarpment forming the western boundary and rising to a magnificent plateau; Mara Triangle bordering the Mara River with lush grassland and acacia woodlands supporting masses of game, especially migrating wildebeest; and the Central Plains, forming the largest part of the reserve with scattered bushes and boulders on rolling grasslands favoured by the plains game. 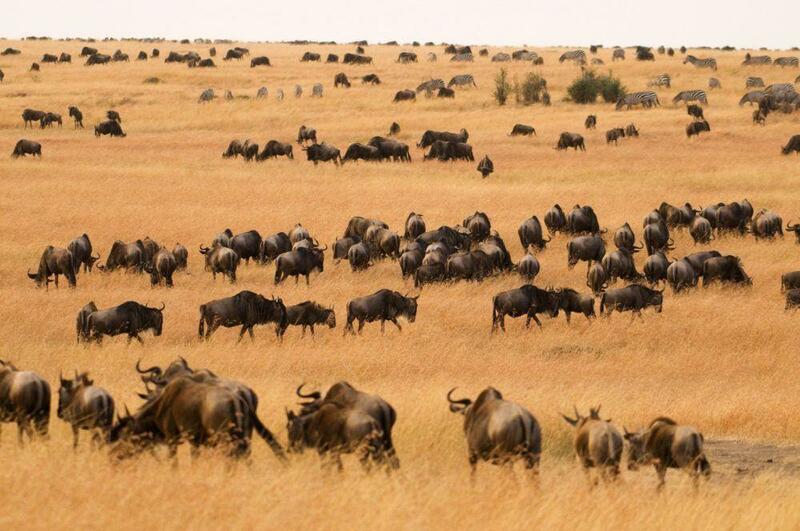 The Mara is perhaps best known for the Great Migration, which takes place every year July to September. During these months the yellow savannah is dotted black by more than 1.5 million wildebeest, zebra and antelopes that migrate from the Serengeti to the Mara in search of food and water. 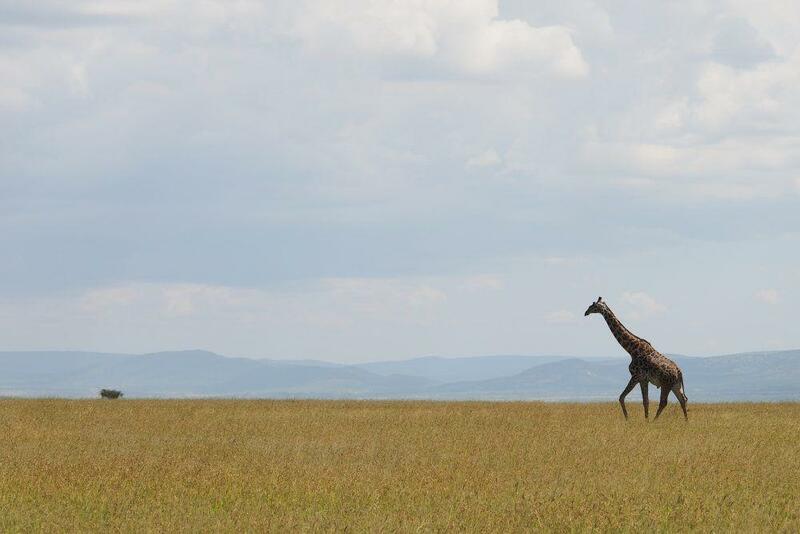 Mara and Serengeti parks are interdependent wildlife havens. This is where the world’s largest multi-species migration takes place. 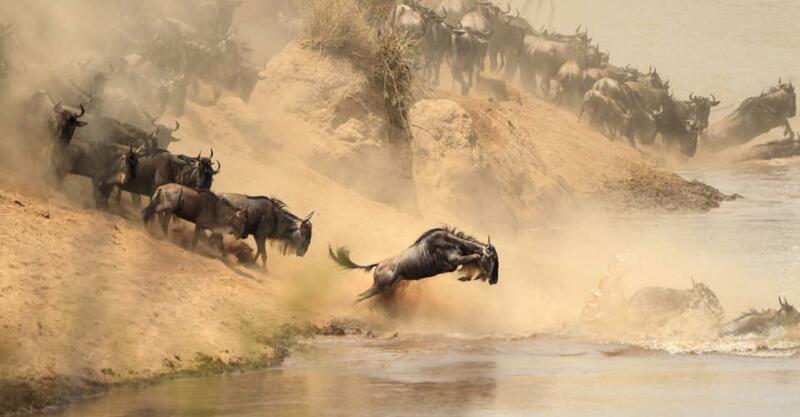 The movement is, centered around the wildebeest migrating from Serengeti into Masai Mara during the dry period in Tanzania, crossing the mighty Mara River on their way. 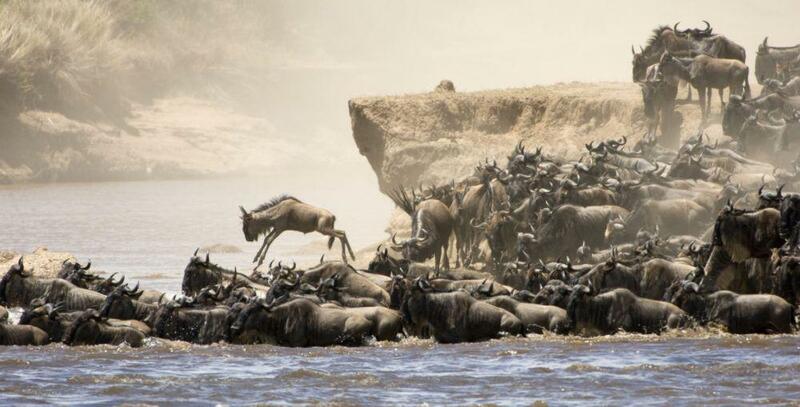 The Great Wildebeest Migration rightfully deserves its standing as one of the natural world’s most astonishing spectacles. Compromising of more than 1.5 million wildebeest, zebras and antelopes, the Great Migration constitutes the last surviving multi-species migration on the planet. From the end of July onwards, millions of freshly arrived brown and black dots scatter the great plains of the Masai Mara National Reserve, making this Natural Wonder of the World even more wondrous until they wander back in December. The life cycle of the wildebeest is a snapshot of the circle of life of all living creatures. The wildebeest spend their lives wandering, unwearyingly trekking between the Serengeti in the South to the Masai Mara in the North. Every sequence in a wildebeest’s life happens in accordance with Mother Earth. Their migratory routes are determined by the rain patterns; they wander in constant pursuit of water and fresh grass. Similarly, their calving instincts are timed to the movements of the moon, resulting in a three-week-long birth fest on the Serengeti plains in February. 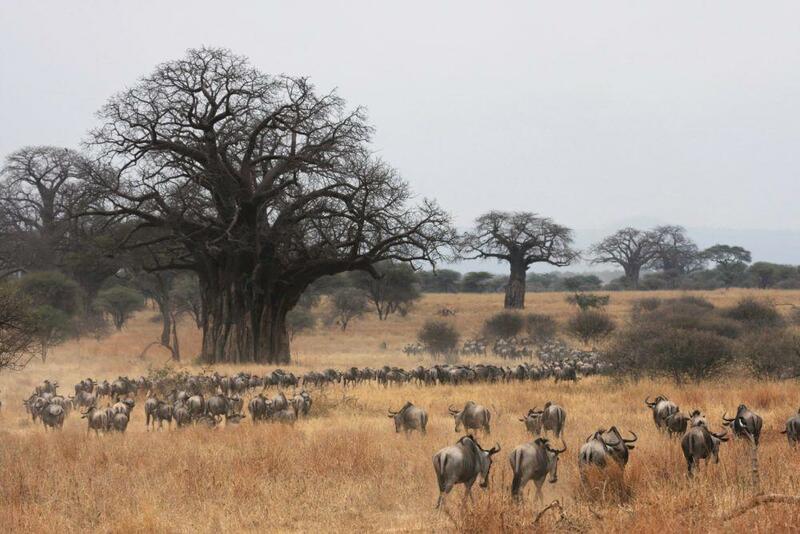 The comings and goings of the wildebeest also shape the lives of many other species. For the predators of the Masai Mara, the arrival of the wildebeest marks the beginning of a time of feasting and prosperity. The Big Cats, in particular, thrive during the migration season. The abundance of available prey means that the lions, cheetah and leopards are able to grow strong and produce healthy offspring. The dramatic contrast between life and death to be witnessed during the Great Migration makes the Migration Season a particularly spectacular time to visit Basecamp Explorer Kenya. 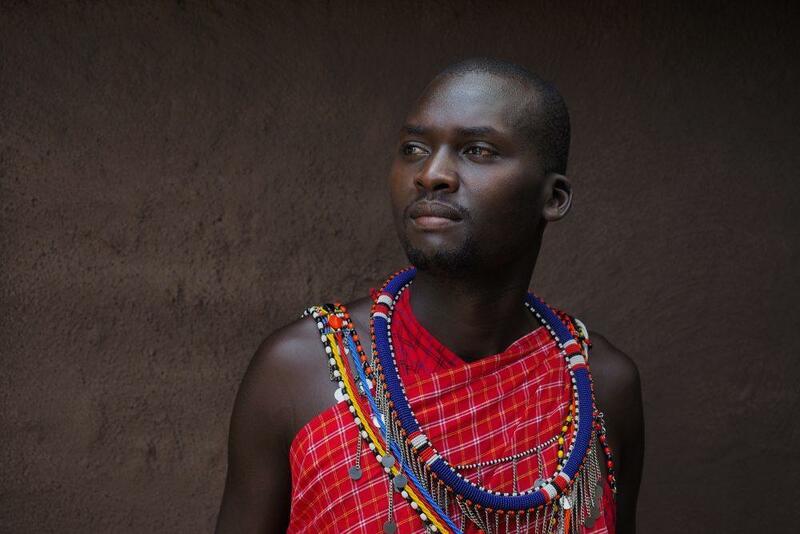 No one knows the savannah-like the Maasai – these are the true experts. Like the migrating wildebeest, the Maasai people are a nomadic culture who traditionally wandered the plains with their cattle. 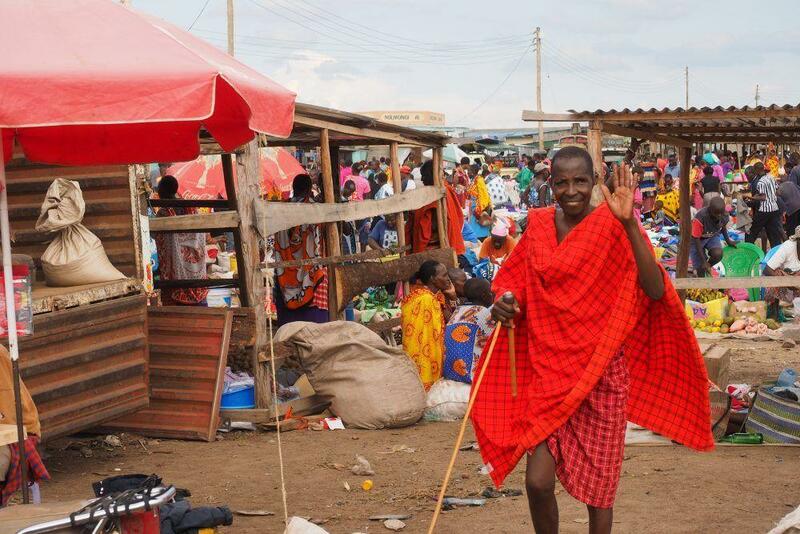 In modern time the Maasai have been forced to find alternative ways of living and for more than 16 years the journey of the Maasai has intertwined with that of Basecamp. We are proud to have been their partners during this struggle to preserve their area. Experiencing the Great Migration with Basecamp adds another layer to witnessing this Natural Wonder of the World. A Safari with our Maasai Guides is a life-changing experience that will provide you with a deeper, more meaningful understanding of the intricate details of the Masai Mara Ecosystem. Because of our longstanding commitment to the Maasai community, we are able to provide authentic safari experiences that leave our guests filled with lifelong memories, a sense of purpose and a longing to participate. 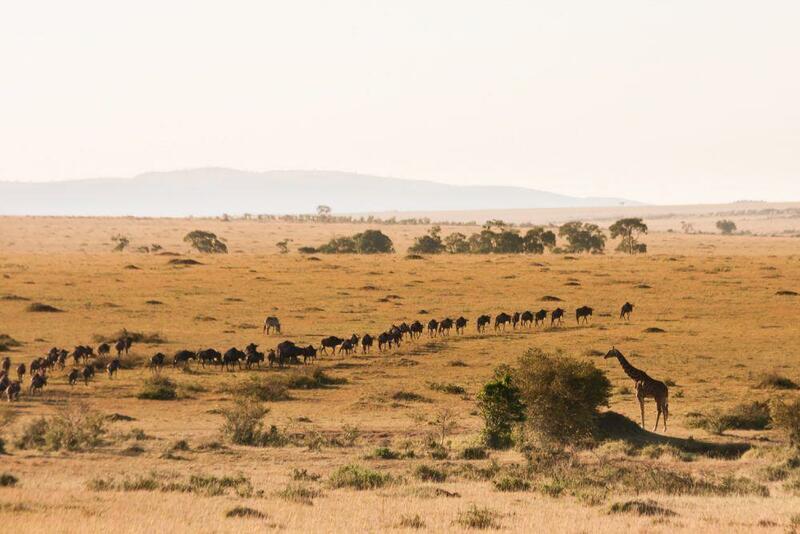 Travelling through the Basecamp Circuit allows our guests to experience a variety of different safari dimensions. Our three camps have been purposefully designed to offer unique, yet complementary experiences. Our ‘mother-camp’, Basecamp Masai Mara is situated bordering the Masai Mara National Reserve, making this the ultimate place for welcoming the Great Migration as they arrive from the Serengeti. 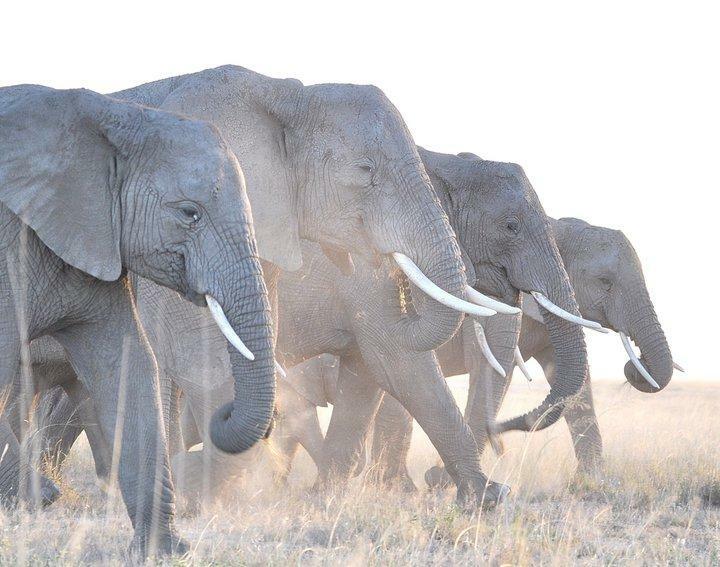 For a different, but equally fantastic experience, our Naboisho Camps – Eagle View and Wilderness Bush Camp – offer exclusive viewing of the Northern Migration, the not-so-distant relations of the Great Migration. Wherever you are in our Circuit the Basecamp Signature of exclusivity, authenticity and sustainability remain. 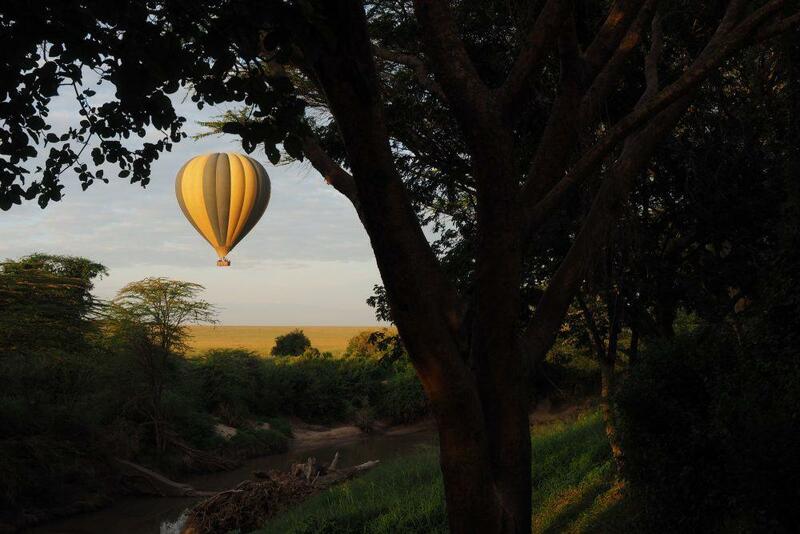 Basecamp Masai Mara – fittingly referred to as the ‘mother of all camps’ by our staff – is where our story started. 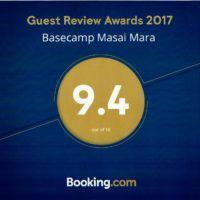 Lovingly run by our Maasai staff – Basecamp Masai Mara is as much a home as it is a tourism destination. 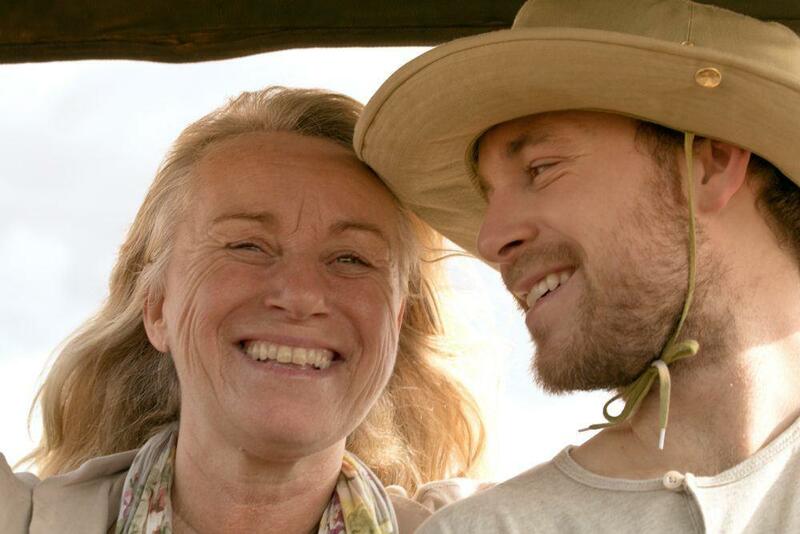 At Eagle View we invite you to gaze towards the future of Sustainable Tourism. Perched atop a natural hilltop, this luxury eco-camp is located within Naboisho Conservancy – a highly acclaimed model for nature conservation management. Wilderness is our nostalgic tribute to the safaris of the early explorers and safari pioneers. 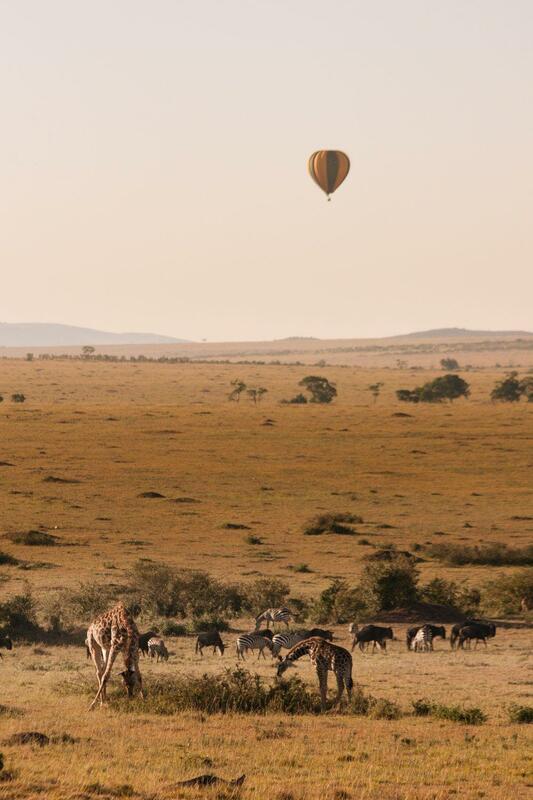 Free from artificial luxury and modern disturbances, Wilderness is safari as it was meant to be. 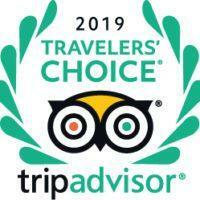 It is only you, the Maasai, the wildlife, and the stars. Truly the stuff of legends, the Dorobo spend their lives living off the African savannah, carrying no other protection than their intrinsic understanding of the wilderness. Partake in several days of walking and mobile camping on the savannah.